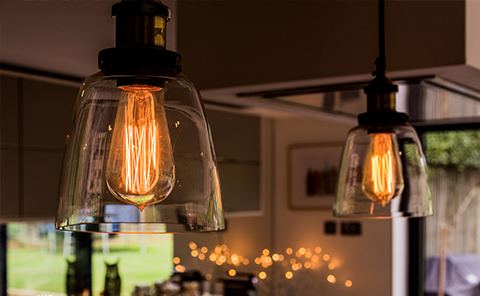 As part of our commitment to delivering excellent customer service, we want all our customers to feel at ease during the completion of a new project - you need to feel confident we can get the job done. One of the ways we do this is by making sure we are 100% protected in the event of anything going wrong. Imagine this worse case scenario - you agree to start a new project with us, your plans have been drawn up and you are all set but out of nowhere, we are unable to complete the work and cease trading entirely. Unfortunately this is all too common with smaller companies in the UK who take on too many projects in a short space of time and struggle to complete them. 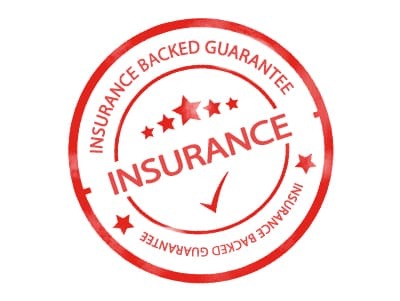 In this scenario, with the Market Design & Build being unable to fulfill its obligations to you and work stopping altogether, our insurance backed protection policy would step in to ensure your guarantee is honoured - and most importantly, your project is still completed. This type of insurance has been designed to give you the peace of mind you need as we make your property dreams a reality. 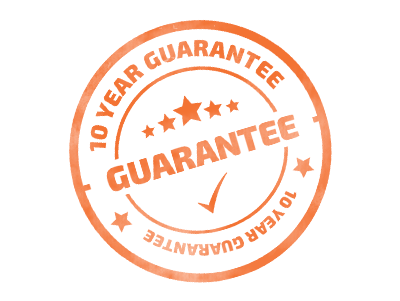 Our 10 year guarantee is completely protected by Home Improvement Protection, a recognised market specialist in this area of insurance. 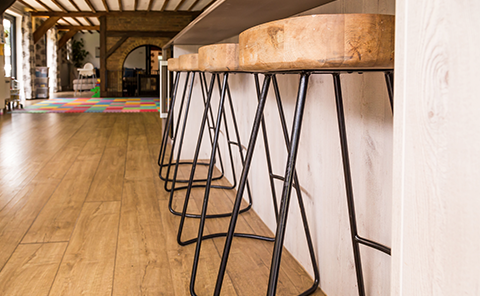 Our insurance backed guarantee is there to protect you as our customer before, during and after any project we undertake. 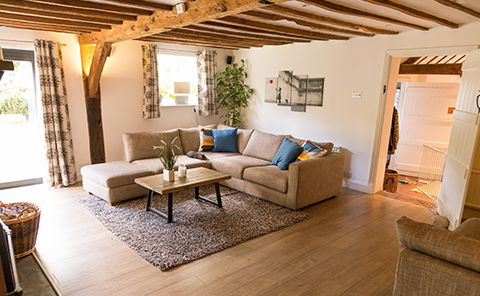 Under the type of scheme we currently offer, your home improvements are guaranteed for up to 10 years and if we cease trading for any reason, the project will still be completed to ensure you are not left out of pocket. 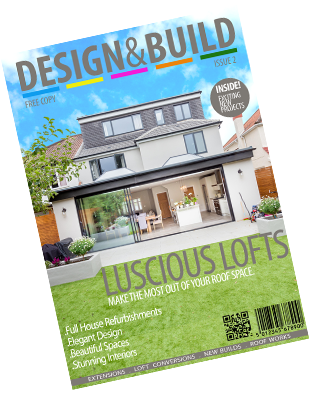 In partnership with Home Improvement Protection, the Market Design & Build are fully covered throughout your entire business relationship with us. 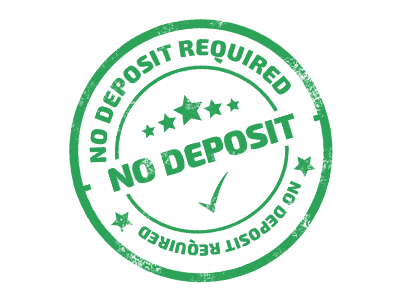 Our insurance protection policy is so comprehensive that it can be easily transferred if you sell your home! In order for the Market Design & Build to provide this type of protection, we have had to undergo extensive checks to ensure we are operating our business in an appropriate manner. 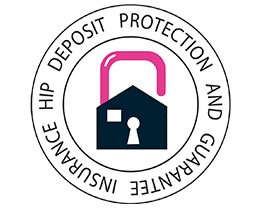 Our references, financial and legal information have all been assessed and meet the current standards required. 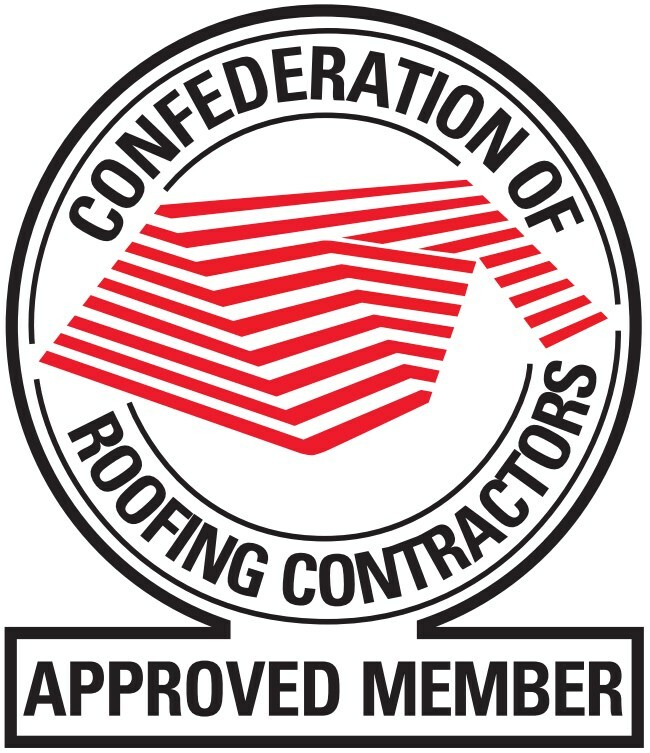 As a result, you can be sure we are a company you can trust! Why not take a look at what our customers say about us? 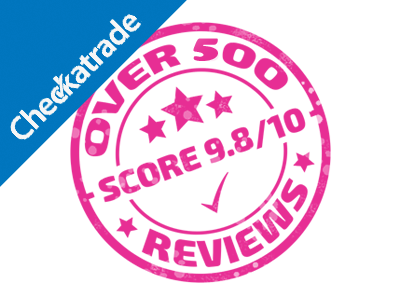 Read our Checkatrade reviews here!